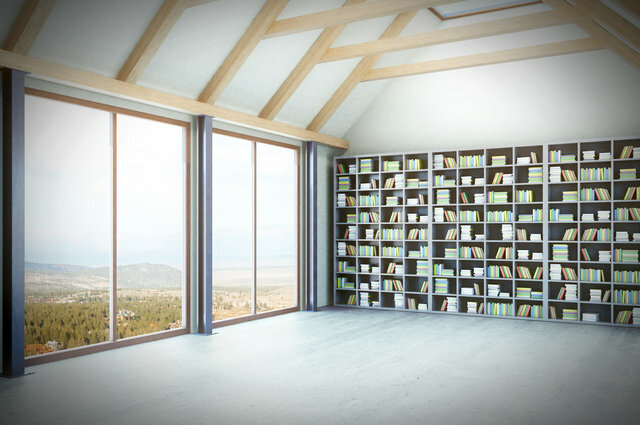 A Library in Your Loft? » Loft library image by Who Is Danny? (via Shutterstock). Posted March 22, 2017 by jordannet66. A bibliophile’s paradise: a library and study could be a good use for a newly converted loft. Image by Who Is Danny? (via Shutterstock). Home » A Library in Your Loft? » Loft library image by Who Is Danny? (via Shutterstock).